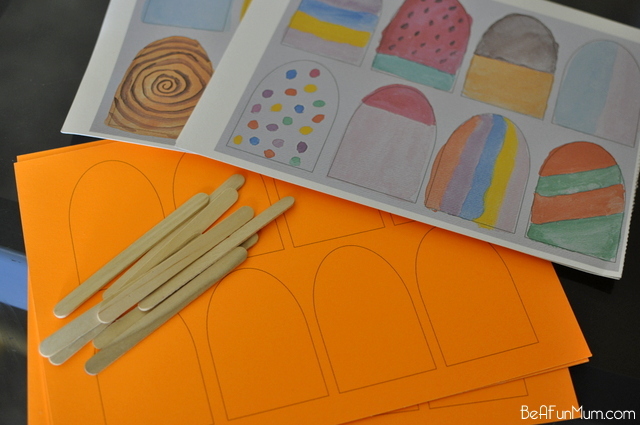 I was inspired by a popsicle picture I came across to create a Paddle Pop Memory Game this school holidays. Paddle Pops (Ice Blocks, Popsicles) take me back to holidays at the beach as a child. Ice-cream was a rare treat and on the summer holidays, my Dad bought my sisters and I an ice-cream every single day after our swim. Ah, good memories. 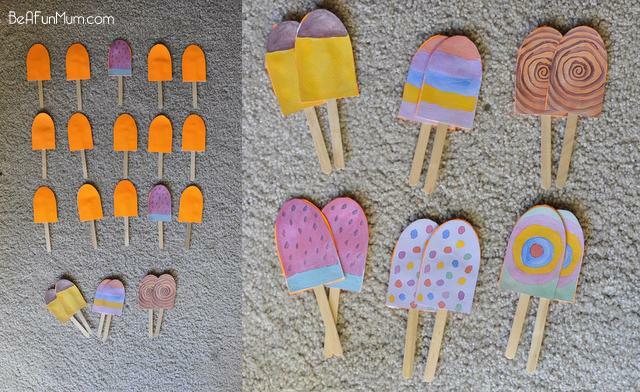 This simple project is fun for the summer months (great game for travelling too) and since I already had the watercolours out, the children and I painted ice-cream shapes because they give the paddle pops that slurpy, drippy look. 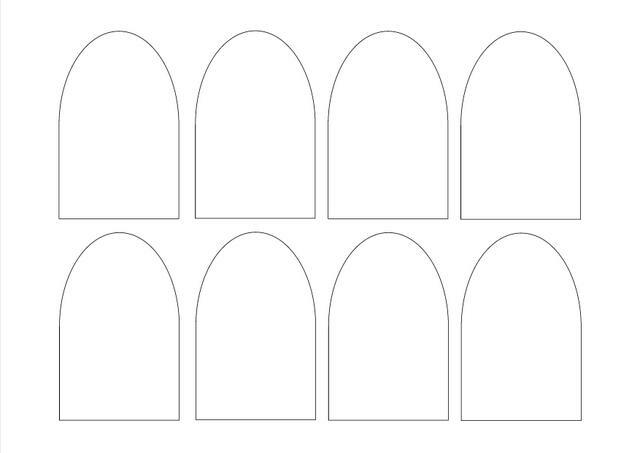 I’ve included these pictures as a template and you’re welcome to print and use them, or you can use the blank popsicle shape template (also below) on different patterned scrapbook paper. a) Print the blank paddle pop shape template onto the coloured cardboard (these all need to be the same colour for the game to work). You’ll need one copy for every page of coloured paddle pops you plan to make. 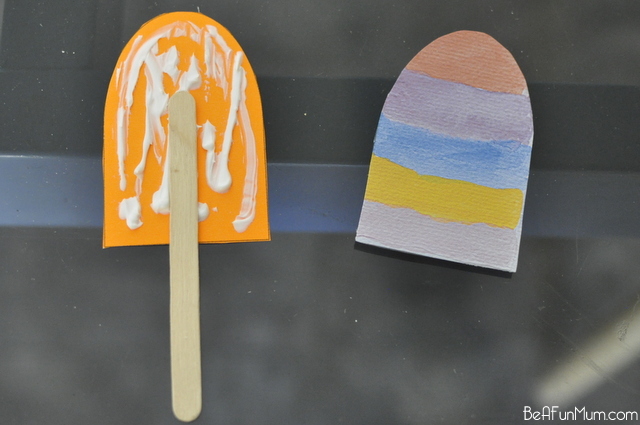 b) Then print the Watercolour Paddle Pop Template or make your own with coloured paper, texters, stickers etc. Tip: Because you need two exact copies of the ice-cream, if you make your own here’s some tips: –> Create your design on the blank template –> Take a photograph (standing directly above the paper) –> Upload it to the computer –> Insert the picture into Publisher, Word or other such program as an A4 size –> Print two coloured copies and you have matching. Cut around all the paddle pop shapes. This is the only part that takes a little time. 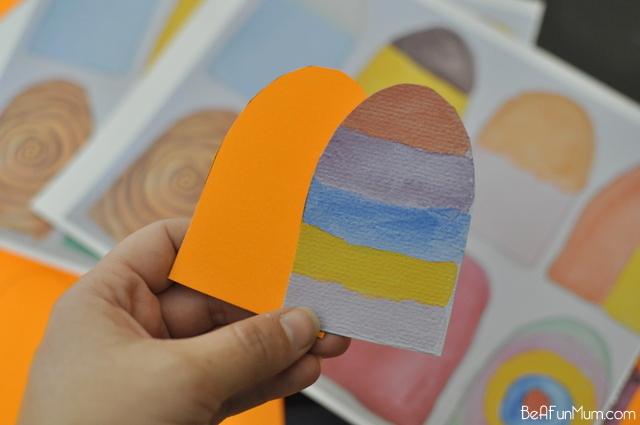 Glue one coloured shape on top of a single colour shape with a paddle pop stick in between. Continue until you have enough for the game. As I have older children, I made up the full two sets. I created a box for the game using. I used a sistema container and glued a paddle pop to the top. 1. 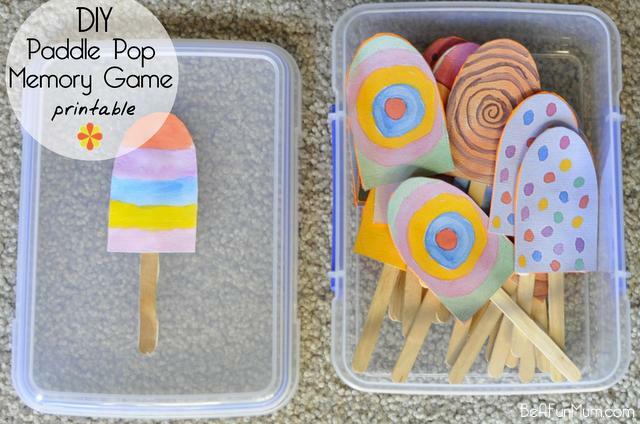 Lay all paddle pop sticks down on the a flat surface like the floor or a table with the block colour facing up. 2. A player turns over two cards. If they match, the player will place them directly in front of them. If they don’t match, turn back over. 3. Players take turns until all the pairs are found. The winner is the one with the most pairs in front of them. Any extra paddle pop shapes were made into play food for the dress up box. 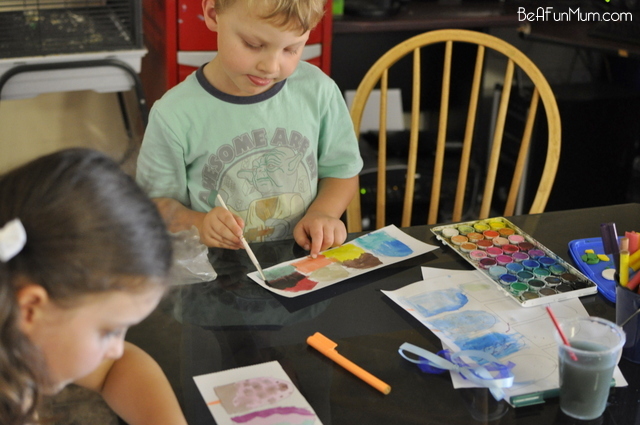 How adorable and such a great activity for the school holidays. I like this. You could play ‘Go Fish’ with them too. It would be a little more challenging, but give kids a chance to practice using words to describe what they’re looking at. I love DIY ideas like this! Thank you for sharing 🙂 Have an awesome week! 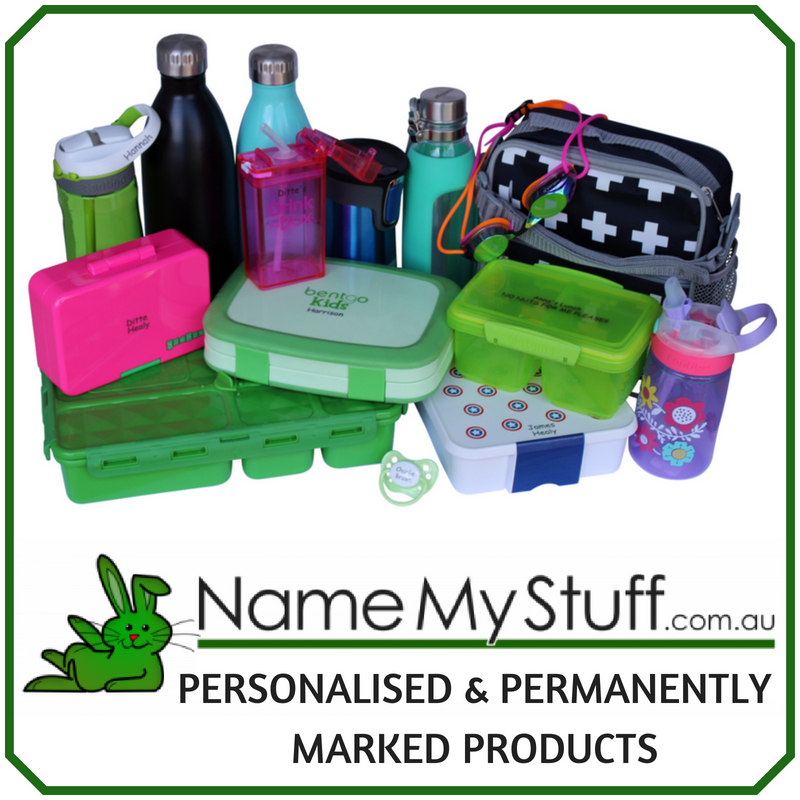 They are so sweet, love the colours and the different ways you can use them! This are so cute! 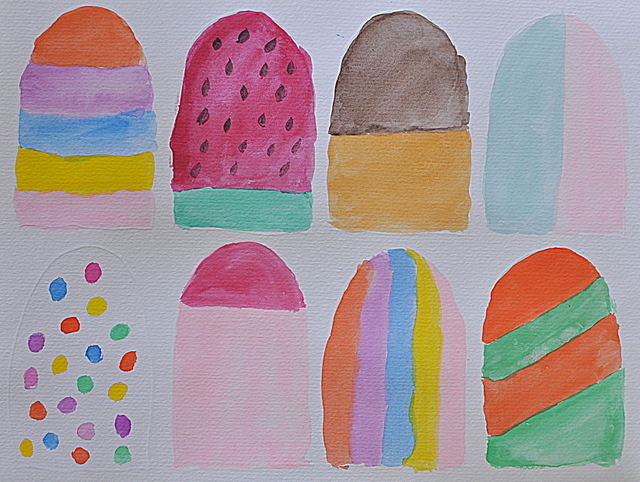 They did a wonderful job painting the popsicle. 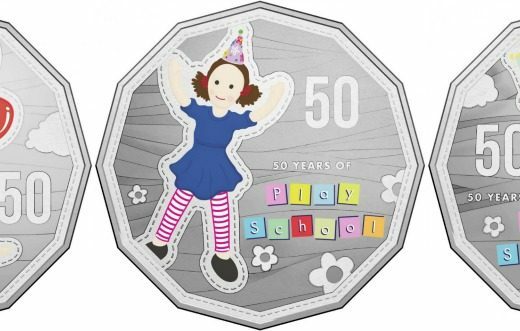 Love, love, love this! I remember my dad buying us ice creams after a swim too, ah the memories. They look so cute! Bet the kids love them all the more for having made them themselves 🙂 Great work. Those came out so beautifully! What a wonderful idea for summer! These are adorable! Such a great idea. 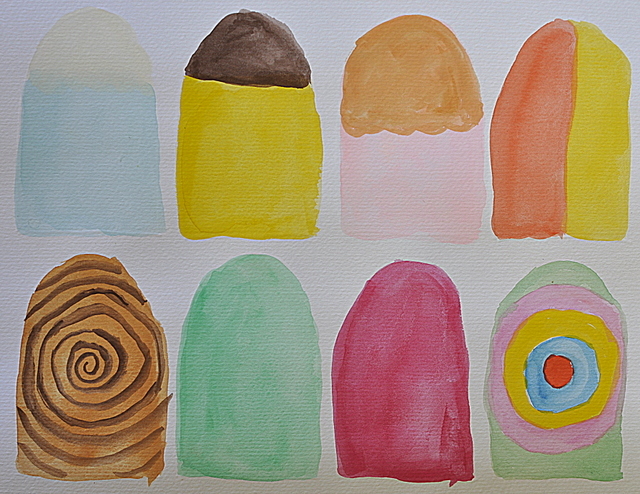 I don’t think I’ve seen patterns used in a memory game, especially not shaped as ice creams! Yum! 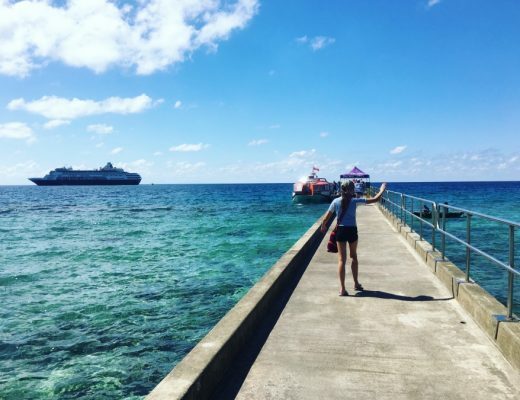 You really are the mum with all the fun. LOVE this. Oh I love this, perfect for the summer months coming up! My girls would love creating this game as much as playing it. 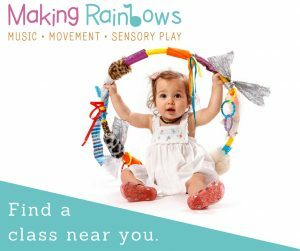 They look great….love how involved the kids were in making a new resource to keep playing with! 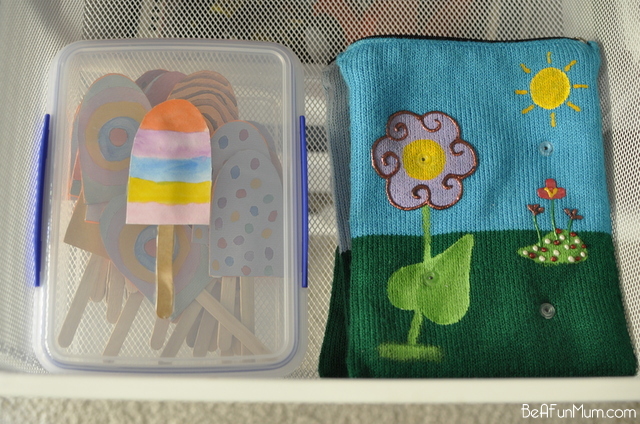 The watercolours and patterns are lovely and great idea for the storage box! They look great! I love the colours. 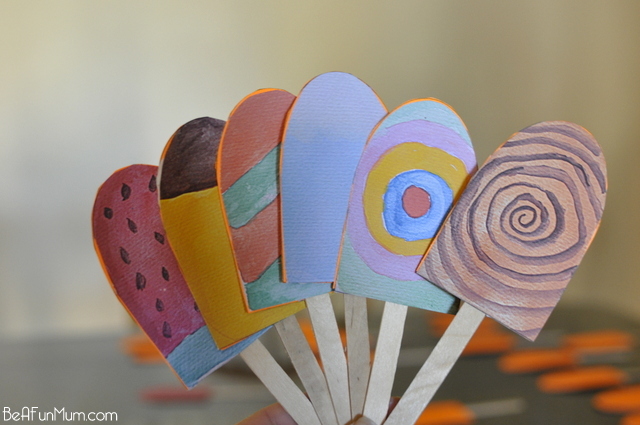 It would also be a great activity for the kids to do at an icecream themed party or pool party.